A reminder that the Reed CC's Howard Marshall Pavilion is open for business every Wednesday evening from 1930hrs onwards. Come and have a chat, put the world to rights, watch soccer on the TV, throw a dart or two (or three! ), play pool or simply enjoy the comfortable surroundings in the lounge bar. Bottled beers, lagers and ciders are on sale at “winter prices” (meaning cheaper than normal); plus soft drinks and nibbles, such as crisps and peanuts, some, (I am reliably informed), at even further reduced prices. Every Wednesday evening through to April - when the cricket should begin outdoors with some friendlies (and beer prices go up)! Fixtures will be added to the website calendar in the coming month once start times are agreed at the League's AGM and after the Village Cup draw which is expected in February. Click on “View All Events” on the right of this page then choose the months you want to look at. Friendlies will begin on 20th April, the 1st Round of the Village Cup on 28th April, then the Herts League on Saturday the 11th May. The season will end in September. PGB, Hon Sec, Reed CC. 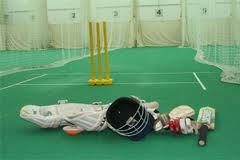 Winter Nets - Open to all adult players (15+ years-old). Net Facilities at Burloes Hall Farm, Royston have been booked for a series of practice / net sessions on Sunday afternoons from 3rd February until mid-April between 1700hrs and 1900hrs. Potential new players will be welcome irrespective of standard. There will be a charge of £5 per person per week - please ensure you bring the correct money with you. Please refer to the Events Calendar on the right-side of this RCC homepage to check all dates and a map of the venue: Burloes Hall Farm, Royston, SG8 9NE. PGB, Hon Sec, Reed CC. Andrew Emms was made a Life Member of Reed Cricket Club during the Sixty-second Annual General Meeting last Thursday. 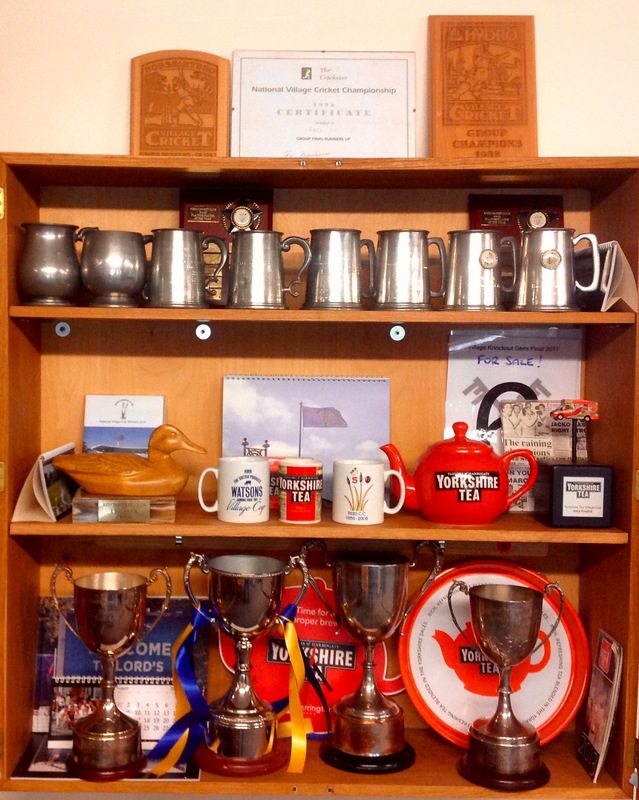 Andrew has worked on a variety of projects at the Club in his time as it has grown from rural village side to one of the finest clubs in Hertfordshire. He continues to volunteer and carry-out many of the manual labouring jobs that need doing as well as organising annual charity luncheons that have raised money for many worthy causes. In his early days he was particularly involved in setting-up the Colts’ structure from which the Club has benefitted with a constant supply of young players coming through to the senior teams. After many years as Committee member and Club Chairman, Andrew remains the figurehead of the Club as its President since 2012. He is a generous socialiser and a very loyal member of the Club and deserves this recognition. He now joins a very select band of Life Members comprising Clive Collins, Rosemary Collins, Keith Collins and Roger Bowcock. Peter G. Baker. Honorary Secretary, Reed CC 2nd December 2018. Elections at the AGM on Thursday resulted in the following: The Club's General Committee: Club President - Andrew Emms. Club Chairman – Stuart Smith. Honorary Secretary – Peter Baker. Honorary Treasurer – Bethan Smith. Playing Committee Chairman – Matt Bowles. Bar Committee Chairman – Peter McMeekin. Ground Committee Chairman – Richard Robertson. Membership Secretary – Cilla Robertson. Welfare Officer – Chloe Robertson. Fixtures Secretary – Peter Wholley. Coaches’ Coordinator – Richard Barlow. Fundraising Officer – James Heslam. Social Secretary – Sam Greaves. Colts Liaison Officer – Hannah Heslam. Under 25 Representative – Sean Tidey. Club Captain – Tom Greaves. Second XI Captain - Ed Garrott. Sunday Captain – Rob Lankester. 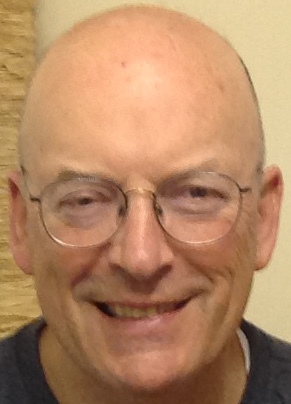 Facility Manager – Bill Mansfield. SHPCL Representative – Michael Robertson. General Committee Members Without Portfolio: Paul Garrott; Matt Giblin; Richard Johnson. The following are Non-Committee roles: 1st XI Vice-Captain – Rob Lankester. 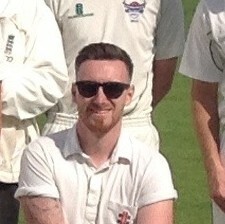 2nd XI Vice-Captain – Karl Ward. 3rd XI Captain – remains vacant at this stage. Members of the Playing Sub-Committee: Matt Bowles (Chairman), Tom Greaves, Ed Garrott, Rob Lankester, Karl Ward, Paul Garrott and Stuart Smith. Honorary Auditors: Jonathan Fynn and Scott Rouse. A message sent by Chief Elf Andrew Emms on behalf of Father Christmas. 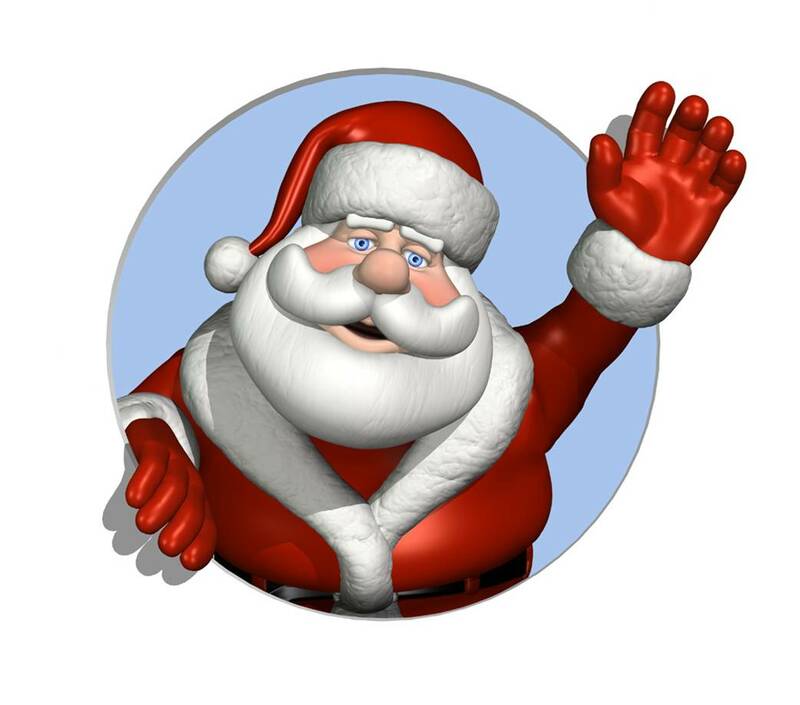 Dear Reed CC Members & Friends, HO, HO, HO..... ON SUNDAY, 23rd DECEMBER, SANTA WILL BE VISITING THE CLUB'S HOWARD MARSHALL PAVILION TO MEET US ALL, ESPECIALLY OUR YOUNG CHILDREN. PLEASE SEND NAMES AND AGES OF CHILDREN ATTENDING TO ME AND I WILL FORWARD THEIR NAMES TO SANTA, WHO WILL ENSURE THERE WILL BE A PRESENT FOR THEM ON THE DAY. TELEPHONE 01763 242613 EMAIL [email protected] PAVILION OPEN FROM 12 NOON, WITH SANTA ARRIVING AROUND 1PM. DONATIONS OF NIBBLES ETC FOR ALL TO ENJOY WOULD BE APPRECIATED ON THE DAY. PLEASE DO COME ALONG FOR A CONVIVIAL LUNCHTIME, HO, HO, HO!!!!! DON'T FORGET, SUNDAY 23rd DECEMBER 12 NOON!!!!!!!!! HAPPY CHRISTMAS!!!!!!!!!!!!!!!!!!!!!!!!!!! Andrew Emms, President, Reed Cricket Club. Reed Cricket Club will be presented with a metal design depicting Wicket-Keeping Gloves by Justin Marshall and members of the Iron Foundry Industry. This will be in honour of our late-President, Howard Marshall. The evening will be an informal gathering for members and friends and will begin at 1930hrs. Awards Winners 2018 Congratulations to all the Winners of the various Club Awards that were presented at the Annual Dinner at the Old Bull Inn last night. This year’s winners are listed below. To see previous winners, (going back decades in some cases), look at the “History” pages on this website. The background explanations for the particular award are included.